Need a cheap new radiator??. Call us first.We sell a wide range of new radiators. 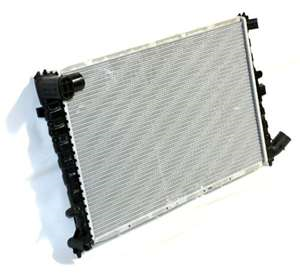 A more expensive range of radiators is also available for the customer who insists on quality and durability.